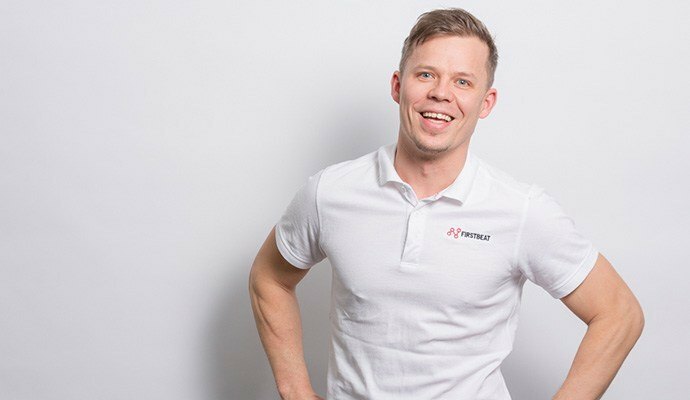 Juho Tuppurainen is the Vice President of Firstbeat Technologies, and one of the leading experts in occupational health and its benefits for businesses. Focusing on and seeking solutions to corporate wellness and occupational health care since 2002, he has been a pivotal member of the industry during rapid growth. A pioneer in his work, Mr. Tuppurainen has gained significant understanding in the commercial application of physiological measurement-based services in the corporate world.